Welcome to the Vikings Junior Rugby Union Club, (affectionately known as the Vikings Juniors). 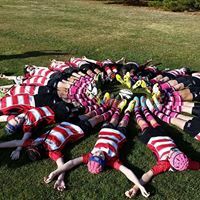 We are the largest junior rugby union club in the ACT welcoming children from the age of 5 up to the age of 18 to play our great game. Our focus is on teamwork, fitness, fun and playing in the right spirit, giving kids a safe introduction to Rugby Union Football. Established in 1980, our club gains its strength from the family and community oriented spirit of our kids, parents, coaches, managers and all our volunteers. Our club encourages participation and inclusiveness to all members, both on and off the field through friendship, endeavour, sacrifice, loyalty and laughter. Vikings Juniors caters for players of all abilities and skill levels; whether your child wants to be a future Brumby, a 1st Grade Viking or simply play social rugby and make new friends, they will enjoy the complete experience that Vikings Juniors provides. After all, Rugby is truly the only sport for all body sizes! Vikings Juniors also has several benefits for the kids and their parents throughout the season, other than Rugby. 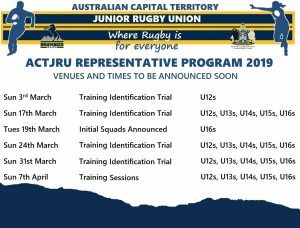 This includes an annual Under 14 touring side, a free pass for all players to Brumbies home games, access to our Vikings Premier Rugby Club events and our ever popular Vikings Junior Rugby trivia night. Under 15 and 18 age groups open to girls as a spring/summer Rugby 7s competition. The administrators of the club take the fitness and safety of our players seriously. To ensure this, all coaches and managers must comply with all ARU expectations and all adult volunteers must hold a current ACT Government ‘Working with Vulnerable People’ Card. In addition, each team has its own qualified first aid officer. The Vikings Junior Rugby Union Club is closely affiliated with the Vikings Premier Grade Rugby Club, affectionately known as “The Seniors”. However, the Junior Club is a separate legal entity with its own separate constitution and committee. During the year, our clubs intertwine to support each other. We are fortunate enough to have the seniors run a strong Junior Rugby Development Program in the off-season, tailored for players ranging from 14 to 18 years of age. This program is designed to facilitate a pathway for players to further develop their fitness and rugby skills with the guidance of senior coaching staff. Our home ground is Gowrie Playing Fields, Castleton Cres, Gowrie, where many of our Saturday games are played and training is held during the week. The Club’s AGM is held between 1 October and 15 November each year. Club members are welcome to nominate for office bearer positions on the committee. The nominations are voted on at the at the AGM, and the winning nominees form the committee for the following season. Additionally, the club has appointed the following positions. managing first-aid equipment and supplies. Ensures all of the club’s coaches are trained and accredited, and as well as assistance with the development of age appropriate training sessions. The Vikings Juniors are like every other volunteer organisation in the sense we always encourage and welcome volunteers to assist with running the club, whether it be roster duty on game days, or joining the committee. 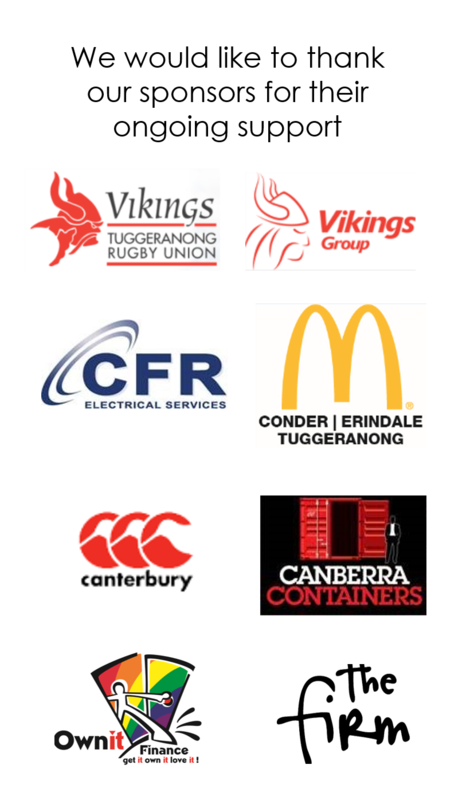 The committee meets at Vikings Group clubs (usually Vikings Town Centre, Vikings Erindale or Vikings Chisholm) approximately once a month during the season and a couple of times in the offseason. Committee meetings are held once a month on a pre-determined weeknight from 7:30pm.